Elite Solar Lighting & Fans was recently featured in Green Living AZ magazine’s first issue of 2019! The article is titled “A Green Light For The New Year – Bring The Light Of The Sun Inside“. 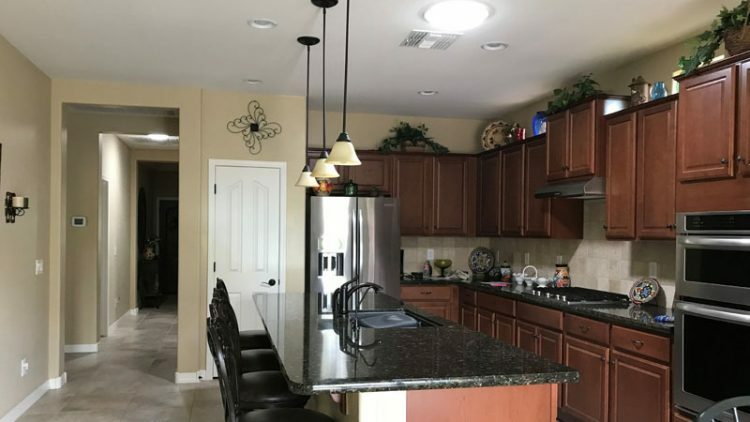 The article talks about the benefits of installing solar tubes in your home or office, the cost comparison of installing tubular skylights vs traditional skylights and more. Read that article here. Or Read the PDF online.